Huawei, the leading ICT solution provider officially launched its 5G Chipset for base stations and CPE on Jan 24, 2019. Huawei has also launched world’s first 5G core chip called Tiangang to use for 5G base stations. 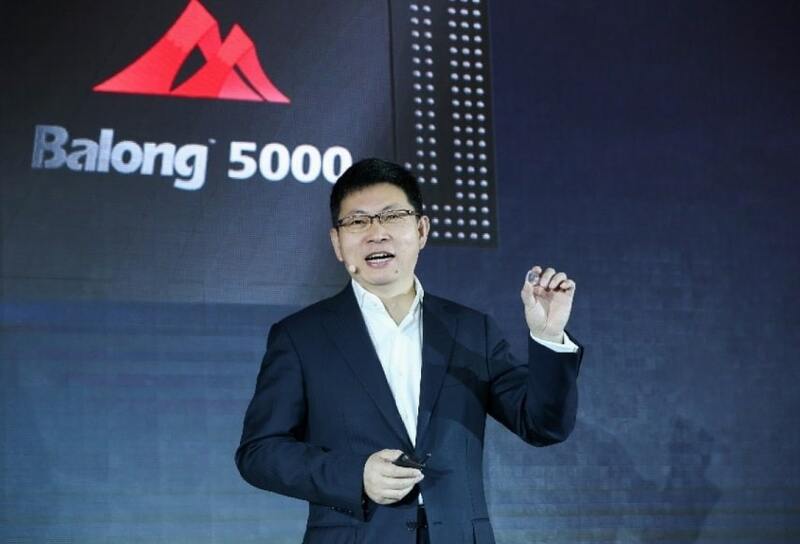 Balong 5000, becomes the first multi-mode chipset and powers the first commercial 5G device, the Huawei 5G CPE Pro. Together, they provide the world’s fastest wireless connections for your smartphone, your home, the office, and on the go. Find the details of the 5G chipset and 5G CPE below. The Tiangang will simplify the large scale 5G mobile network deployment around the world. They have also announced to have secured 30 commercial contracts for 5G networks. The no. of 5G base stations supplied globally has reached 25,000. 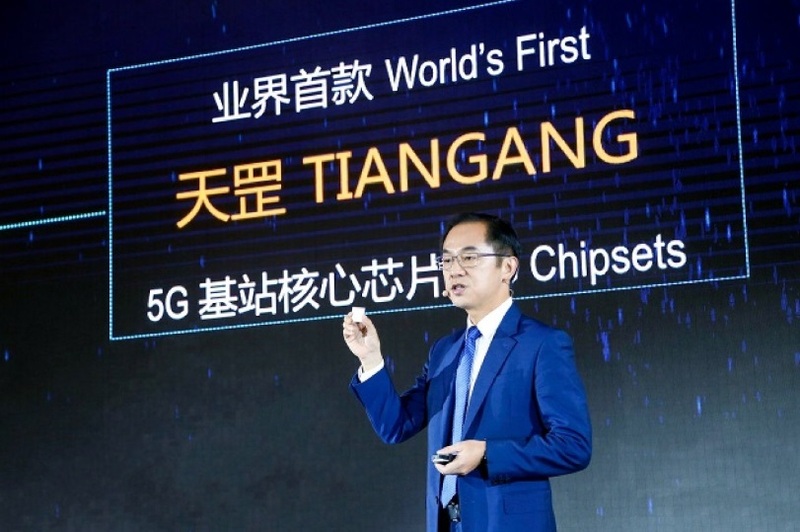 According to them, the Tiangang 5G core due to its powerful computing enables fast deployment of the 5G base station. Which is known to be half of the time that it takes to deploy 4G base station. As per them, 1 Tiangang chip can control 64 channels and 200 MHz Bandwidth. ALSO READ: What is 5G and services/applications with 5G? Balong 5000, the world’s first single-chip multi-mode modem supports a broad range of 5G products in addition to smartphones, including home broadband devices, vehicle-mounted devices, and 5G modules. Balong 5000 supports 2G, 3G, 4G, and 5G on a single chip. Having a small form factor and a high degree of integration, it effectively reduces latency and power consumption when exchanging data between different modes. The chipset will significantly enhance user experience in the early stages of commercial 5G deployment. There will be a series of chipset with the moniker Balong. Balong 5000 will have industry standard 5G download speeds having peak download up to 4.6 Gbps at sub 6 GHz band. Similarly, the 5G Base station on the mmWave spectrum can achieve downloads up to 6.5 Gbps. The chipset supports both standalone (SA) and Non-standalone (NSA) 5G architecture. Huawei will also launch 5G smartphones powered by Balong 5000 along with a folding smartphone at this year’s Mobile World Congress, Barcelona. ALSO READ: 2G, 3G, 4G, and 5G explained in simple terms. 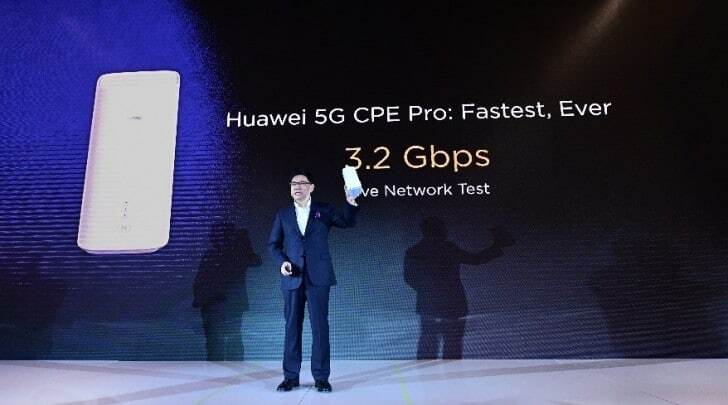 The Huawei 5G CPE Pro achieves a high speed of 3.2 Gbps in live network tests. Huawei is now also the Top telecom manufacturer in the world and aims to be the same in case of smartphones in 2019. As a 5G pioneer, Huawei began to research and development in 5G as early as 2009 and is currently the industry’s only vendor that can provide end-to-end 5G systems. Huawei has more than 5,700 engineers dedicated to 5G R&D, including over 500 5G experts. In total, Huawei has established 11 joint innovation centers for 5G solutions worldwide. What is 5G and the services with 5G?